April 10th in Wordpress Plugins, WP Stuff by Wordpress Jedi . 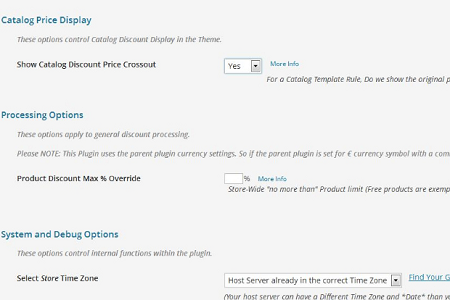 Pricing Deals for WooCommerce: this plugin adds dynamic pricing, pricing tiers, and more features to your e-commerce site. You can put your promotions on a schedule and offer volume discounts. 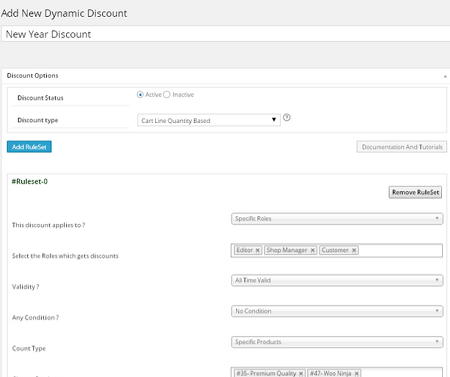 WooCommerce Dynamic Pricing & Discounts: lets you manage product pricing rules and cart discounts on your site. 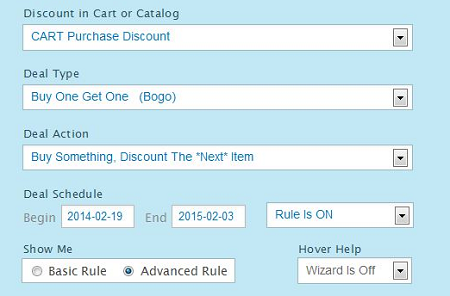 You can handle conditional cart discounts, store-wide rules, and various other scenarios. WooCommerce Dynamic Discounts: lets you create price-based, percentage-based, and fixed price based discounts. 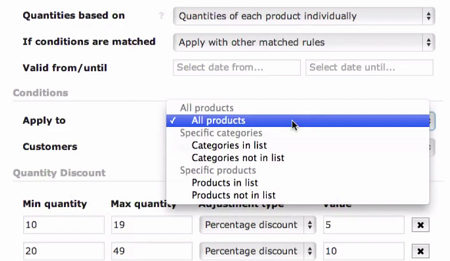 You can display deals on product pages and use multiple discount rules. 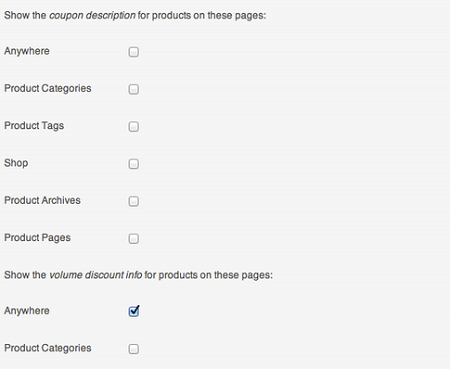 WooCommerce Volume Discount Coupons: enables automatic discounts and coupons based on the quantity of products in the cart. You get to define volume discounts for specific products. Wholesale Pricing for WooCommerce: lets you offer wholesale pricing and sales promotions on your website. Lets you use a single rule to put an entire category on sale. Have you found better WooCommerce extensions for wholesale pricing? Please share them here.